Welcome to Frenchy & Preppy ! 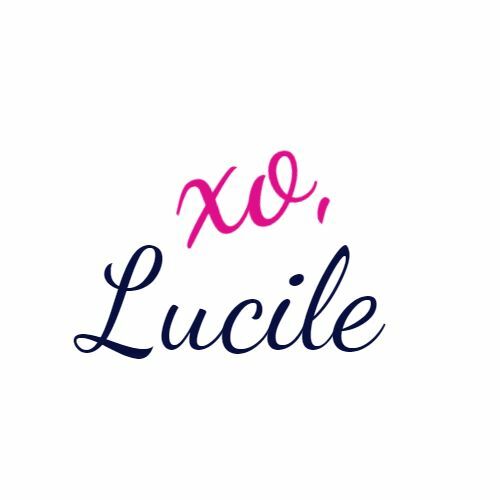 I’m Lucile a preppy girl from France who loves all things classy and preppy! You will find here my daily looks with a lot of navy and stripes 🙂 I also share some moments of my life, my discoveries and my travels arround the world! I love travelling arround the World, for now I visited 6 different countries : England, Whales, Scotland, Germany, Spain and last but not least the United States. I’m addicted to Instagram and Pinterest my two favorite social medias! Thank you for following along my blog and for your support !